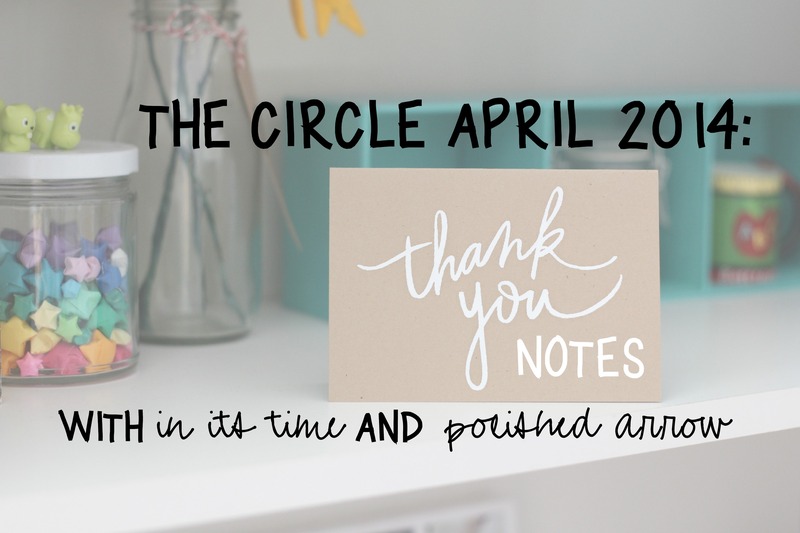 THE CIRCLE APRIL 2014: THANK YOU NOTES. Hello! I'm Jess and I blog over at Polished Arrow where I talk and ramble on about a little bit of everything under the sun. I'm a twenty-something single who loves coffee, books, journaling, sunrises, and lying in my hammock. I love to travel and dream of going everywhere one day. Jesus is a huge part of my life and through Him I've been able to live and serve in some pretty fun places across the nation, like New Orleans and Tahoe City in California! I'm an introvert who loves people and wants everyone to know and believe their worth, that they matter, that they have a story worth telling. I'm so excited to be here with you guys today! Thank you, Kiki, for this fun opportunity! Jess is just one of those girls that you know is amazing--and that's just when you see her smile! This girl is full of honesty, encouragement, Jesus' love, and so much more. Having another sister in Christ who's waiting and trusting in His timing for marriage has been such a blessing and exchanging emails with her and bonding over TV has brought us even closer. While I know that most of us are not born with the gift of comedy (ahem, me), Jess and I have also realized that it's of equal importance to write sincere thank you notes to those people and things around you that you're thankful for, too. Think of them as little notes of love or laughter. You take your pick! Thank you bubbles for being the best and most magical pick-me-up for kids (and adults) of all ages. Thank you Trader Joe's for being a grocery store for the kids at heart. From your packaging, to your product names, and fun flavors, you've got my heart...and my waistline. Thank you white legs for being my go-to white balance while taking photos outside. Who would've guessed pale legs could come in handy? 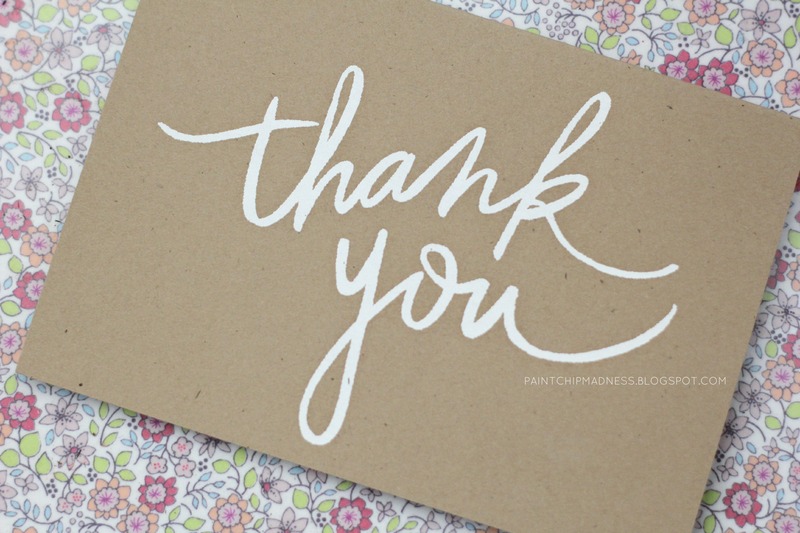 Thank you late nights for being the prime time for my blog posts to go out. Maybe that's why my posts have had so many typos lately? Thank you smart sponsored ads for being so smart and knowing where I've been searching and what I've been window shopping for. If you ask me, though, it's verging on creepy, not smart. So what are you thankful--or not-so-thankful--for? Jess and I cannot wait to see what you come up with! I'm hoping I can even use the old Twitter to tweet some of my faves (finger's crossed I remember, haha). To join, all you have to do is write your post, grab a button, link-up and meet some other bloggers in The Circle! If you're social media savvy, you can also use hashtag #thecirclelinkup, too! This is a great topic! I will have to watch the video to "get" it - but the task of stopping to think about what even the smallest, silliest things mean to us is a good one! Haha! The white legs! I may try that! Although I've decided I'm more translucent. Not even white anymore. Sad. haha that's a great idea to use white legs for a white balance - never thought of that! I bet my legs would work too haha. I'm totally going to do this post for tomorrow! Well to be honest, I actually haven't used them to white balance yet but I had the idea of doing so the other day and had to include it in this thank you note letter, haha. :) I can't wait to read your post, Teresa! Love this month's topic. The Let it Goat thing is ridiculously funny! Yay, I'm glad you like it! I'm actually really grateful for co-hosts like Jess (and having different co-hosts each month in general) because it makes coming up with a topic wayyyy easier on me. :) I know I've probably already asked you (at least I sure hope so!!!) but I'd love to co-host with you someday! And as for the white legs...girl they can't be worse than mine! I wore shorts last weekend and Lamar said the sunlight bounced off of them and blinded him! Hehe. Anyway, I'm glad you're linking up! It's so encouraging to hear that people still enjoy participating in The Circle! I must hear this Let it Goat. I certainly hear enough of the movie version, mostly when the students are around. Mostly.